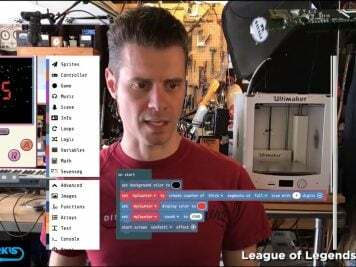 Five Ways to Use Old Jeans in Cosplay « Adafruit Industries – Makers, hackers, artists, designers and engineers! 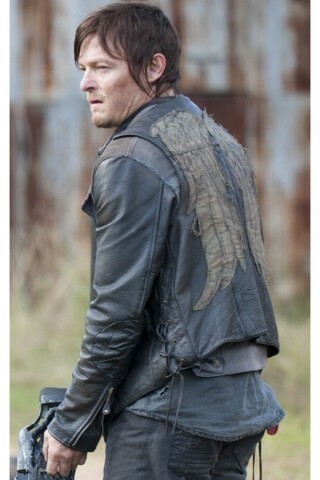 Daryl Dixon’s vest – Daryl wears a leather vest in The Walking Dead, and it features an angel wing design on the back. You can hunt down a replica, or you can turn a pair of jeans into a denim vest and attach appliques or iron on patches of the wings. Black denim is better for this project, but it’s not necessary. Any color vest works as long as you include the angel wings. You can follow this tutorial from Style Boulevard to learn how to turn your pants into a vest. Become a My Little Pony – Planning a My Little Pony, Equestria Girls, or any costume of a character who is brightly colored? You can dye your jeans to match. For example, for a human version of Twilight Sparkle from My Little Pony, you could use purple Rit Dye to change the color of pants you already own instead of buying new ones. The dye’s priced at $2.50-$5.00. Once the dye is set and dry, you can use acrylic paint to add Twilight Sparkle’s cutie mark to a front pocket. Make a lazy Sub-Zero or ninja costume – Need a super last minute costume and want to put something together for a laugh? 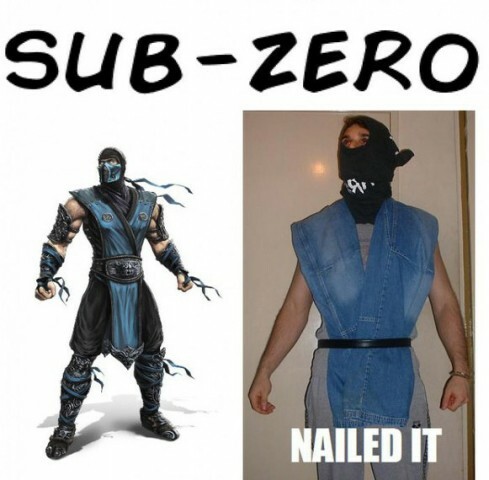 You can use jeans to make a hilarious Sub-Zero costume. In fact, you could make it more of a thing by putting together a Mortal Kombat cosplay group where the members only wear costumes made from found objects. Come on, it would be hilarious. Redditor Aaragon used a guide that showed how to become a ninja with a t-shirt and added jeans and a belt to become Sub-Zero. You have to admit that it’s clever. Explore the galaxy – Have a t-shirt or tunic that looks like the TARDIS from Doctor Who? Any spaceship top needs a galaxy to go with it, and you can dye and bleach a pair of jeans into looking like the great beyond. This would work especially well if they’re skinny jeans and have more of a leggings look. Pair your new galaxy legs with a graphic tee or use them as the starting point for a costume. Yes, you can dress like space. Add a black top to represent a black hole, make planet accessories for your hair, and apply LED galaxy makeup. Homeschool Gameschool has a tutorial you can follow to transform your denim into the galaxy. Make cel-shaded jeans – Turn denim into material that looks like it’s right out of a comic book or video game by applying water and Textilcolor paints. The technique makes jeans look cartoony and cool. Cosplayer Kirameku used the process for a Borderlands 2 cosplay, but it would also work great for comic book characters such as Mary Jane Watson, Gwen Stacy, and basically anyone who wears jeans. You can paint a top in the same style to match.